I wonder what we would consider to be South African ‘street food’? Would it be the boerie rolls with fried onion that seem so unpalatable when you arrive on Long St, yet are so delicious when you leave Long St? Or has South African street food been ‘Americanised’? Is it really just burger and chips from a local take-away like Steers or Nando’s? Or is the ubiquitous sandwich our most common street food? In essence, this is the Brazilian equivalent of a pie; seasoned meat and vegetables packed inside a dough shell and baked. Traditional fillings for these little beauties include shrimp, palm hearts or chicken. These are mostly found on beachfronts and at corner bars and bakeries. Acarajé is a cultural icon, a culinary institution of its own, if you will. It is to Brazilians what boerewors is to South Africans. Basically, Acarajé is a deep fried ball with dough made from mashed black-eye peas and a wonderful filling of dried shrimp stew called vatapa. You’ll find these everywhere and the vendors are almost always female. This is one not to be missed. Skewered food is a common find on the streets of Brazil. You’ll see everything from chicken hearts to cheese. 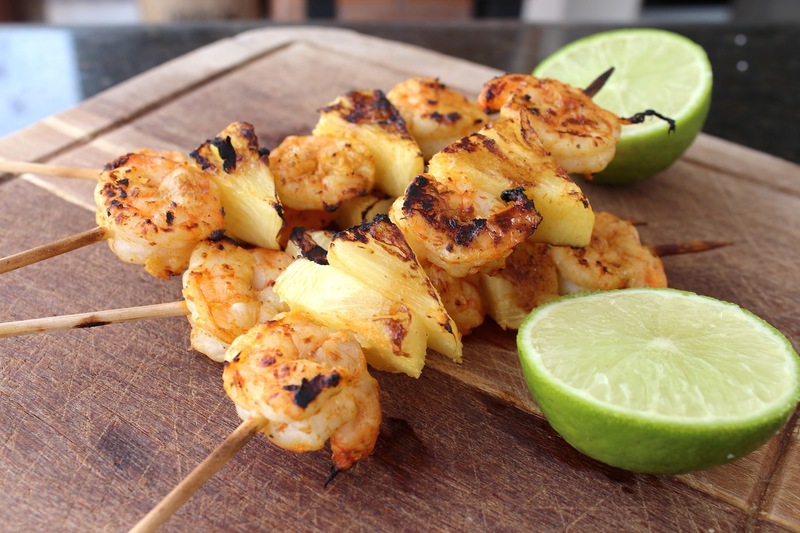 Of all the variations the one you cannot visit without trying is the Espetinho de camarão (or Skewered Shrimp). You’ll find these sold around the beaches and we can almost guarantee you’ll be going back for seconds. Almost! 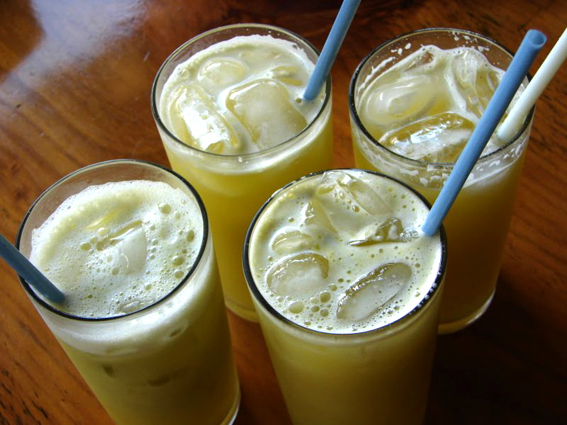 Caldo de Cana is a cane sugar juice with a slightly herbal taste to it. It can either be drunk pure or mixed with lime or pineapple juice. Either way it’s a drink that is only recommended for those with a sweet tooth. 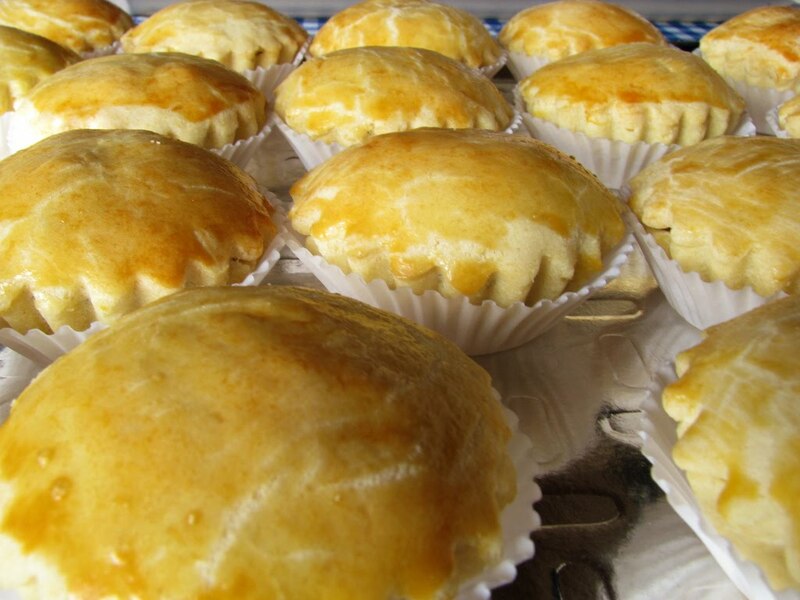 This is another Brazilian culinary classic. Tacacá is a mixture of African, Portuguese and Indigenous ingredients that come together to create pure bliss. It’s a combination of manioc juice (the broth itself takes days to prepare), dried shrimp, tapioca starch and a green vegetable called jambu. Yet another mouth-watering dish that you will undoubtedly have you going back for more. If you aren’t fortunate enough to be heading to Brazil, you’ll definitely be missing out on some delicious eats. Luckily though, you don’t have to miss out on any of the football action and can watch every moment of the 2014 FIFA World Cup – LIVE and in HD on two dedicated SuperSport channels. You can also follow @SuperSportTV & @SuperSportBlitz on Twitter to keep up-to-date with all the action.